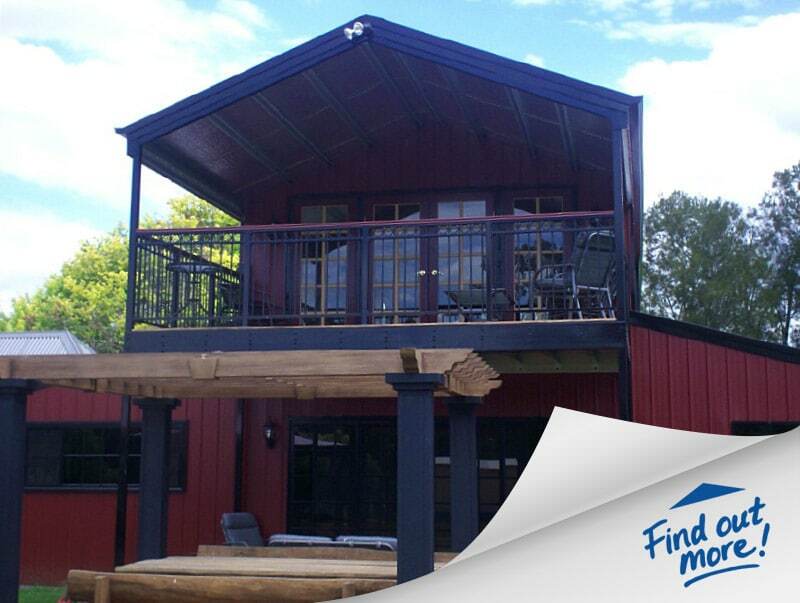 STABLEMASTER AUSTRALIA has been operating for more than 20 years, in the steel frame building industry. Its durability is testament to a long-standing history of reliability that has proven our Company to be a professional ‘business partner’. 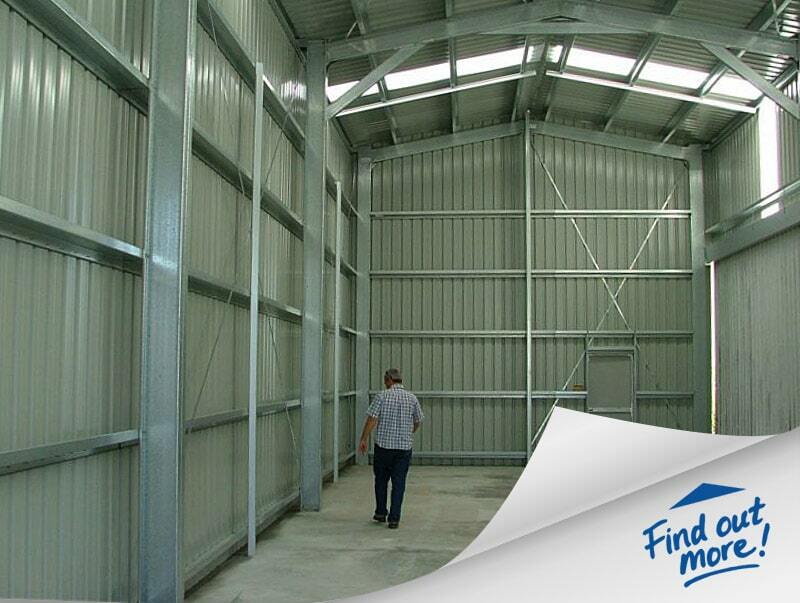 Our portfolio boasts large commercial and industrial sheds in partnership with various industries and government departments… Read more. The strength of steel and its benefits in all levels of construction is well-understood. Able to withstand great load capacity, its construction convenience to span broadly enough for buildings such as hangars, or accommodate wide–load vehicles without the need for intrusive columns is also easily achievable. Read more. STEEL FRAMING SYSTEM Our sturdy steel-frame systems can accommodate any facade. Hebel panel, weatherboard, brick or stone, it is limited only to your imagination. Wooden decking over steel verandahs ensure lifelong safety. Read more. 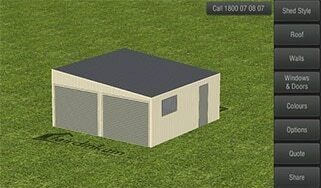 Shacks & Sheds recommends downloading the FREE Fair Dinkum Sheds Designer app to your smartphone, tablet or computer and you can create your own customised shed, barn, garage or carport design.